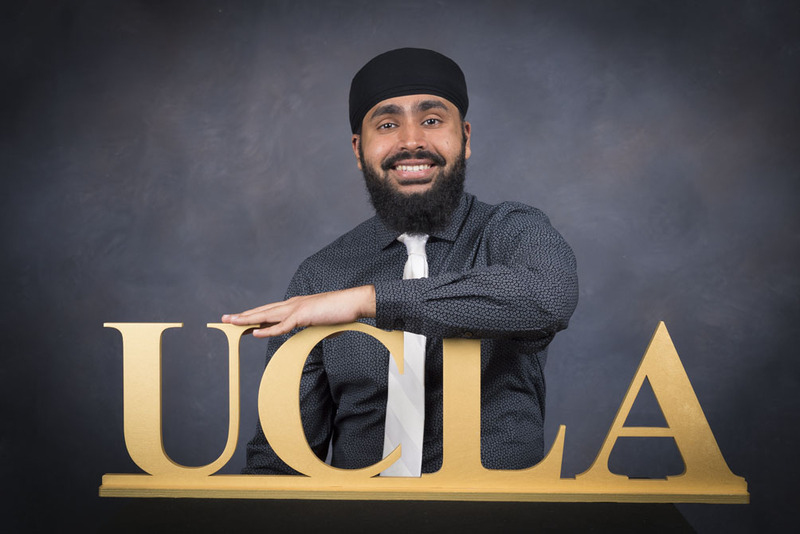 During his time at UCLA, MIMG student Amitoj Singh found a love for community service and a desire to always take the extra step. 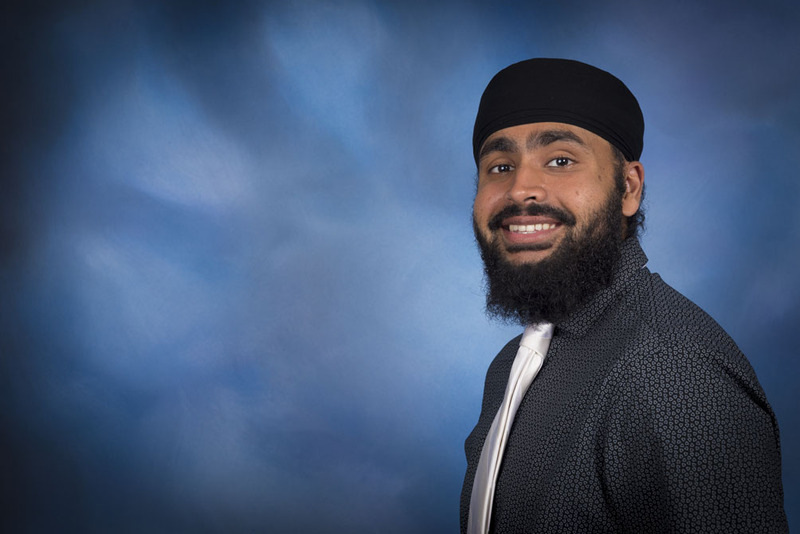 Singh, a Sikh student from an immigrant family, moved from the Fresno to Los Angeles and like many freshmen, he initially struggled to find where he belonged at such a massive university. 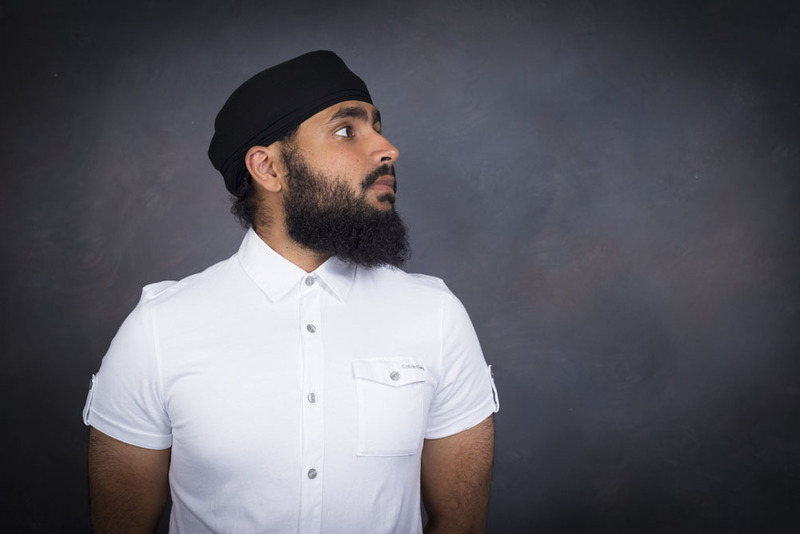 Singh was initially struck by the diversity he found in Los Angeles, and said he had the opportunity to meet students from outside the small group he had in high school, who all came from a similar background. By interacting with students from various backgrounds, he said he became more accepting and acknowledging of the role diversity plays on UCLA’s campus. Singh said he feels much of his experience at UCLA has been shaped by his academic pursuits. He switched his major from Chemistry to MIMG to cater more to his medical school aspirations. He said he developed strong skills in writing and critical thinking. His classes challenged him to study beyond just memorizing facts, and he had to learn to solve problems logically. During his four years at UCLA, Singh also dedicated much of his time to his community service activities. He said he first realized the importance of community service growing up in Fresno, where many of his classmates were from middle to low-income families. He said he feels lucky to be able to attend college, and he enjoys using his advantages to volunteer within his community. 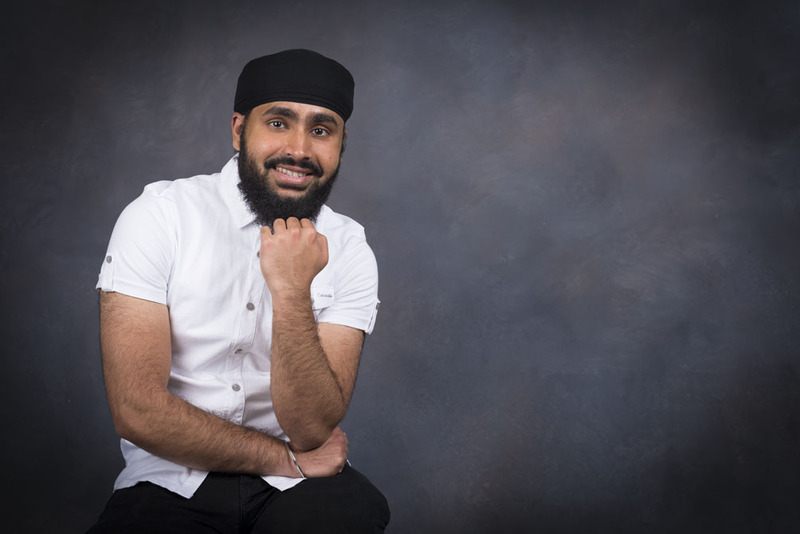 Singh has worked with the Bhagat Puran Singh Health Initiative (BPSHI) for the past four years, where he helps check vitals of Sikh community members at local temples. He personally started a program within the club to create pamphlets that provide important health, exercise, and dietary information. He has also worked with Share-a-Meal at UCLA, where he helped deliver veggie burritos and other supplies to the homeless in Venice Beach. “I’ve realized how unfortunate some people are, especially in our local communities, and how important it is to help others,” he said. 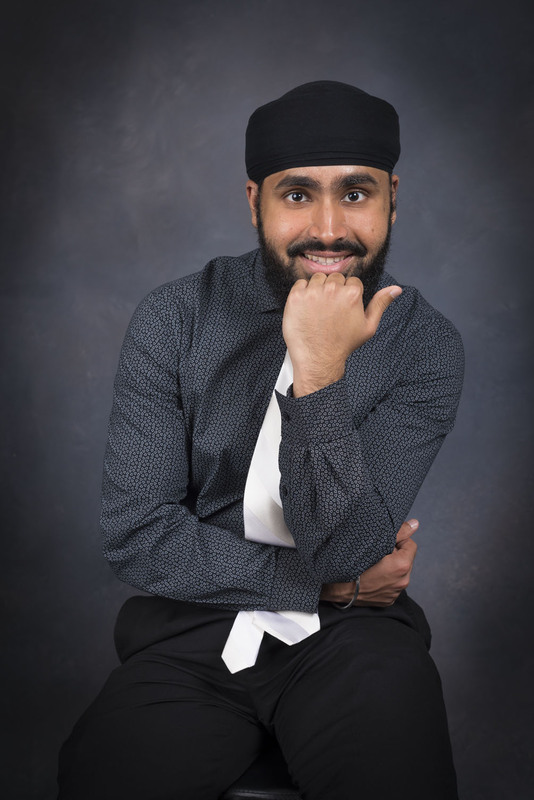 After graduation, Singh plans to take a gap year and volunteer at his former high school before attending medical school. He plans to teach a research course over the summer for low to middle-income students, and he will tutor students throughout the year in math and science. In his free time, Singh is an avid basketball fan and played intramural basketball almost every quarter at UCLA, in addition to regularly attending games at the Staples Center and Pauley Pavillion. Singh emphasized UCLA helped him grow and learn to take advantage of every opportunity, and he encouraged UCLA students to do the same. “The organizations I’m involved in have helped me feel more at home and develop strong relationships with other people,” he said.